Ryerson University Library & Archives » News » Copyright and Scholarly Communications » Know your Rights: Publishing and Academic Freedom in a Digital World. Know your Rights: Publishing and Academic Freedom in a Digital World. protect your author rights and reuse, republish and redistribute your work. 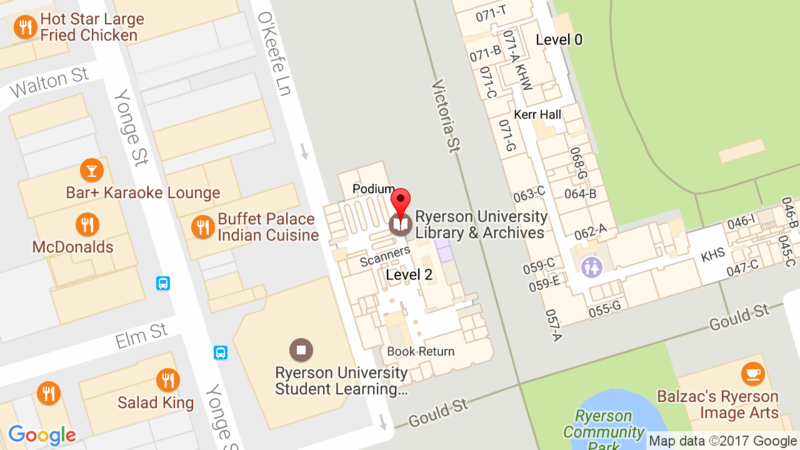 Digital Commons @ Ryerson, our institutional repository. p.m., with the talk starting at 12:45. Please RSVP to bcameron@ryerson.ca by October 24th, as space is limited.